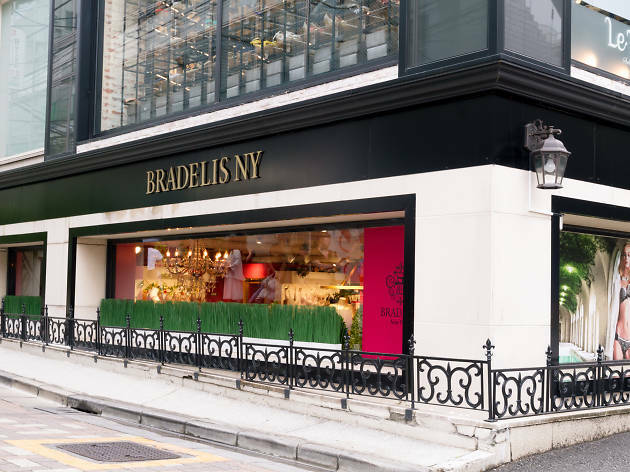 The boudoir-like Bradelis shops are not only found overlooking trendy Omotesando or in chic department stores: they now have storefronts in New York City, namely in Soho and on Madison Avenue – not too shabby. The Japanese brand has a unique three-step technique when it comes to creating a shapely décolleté, and it can apparently be done by redistributing tissue from the back, upper abdomen and underarms to sculpt and refine the breasts. Sounds a tad confusing? They do offer free consultations and expert fittings, so it’s worth dropping by to see what it’s all about. 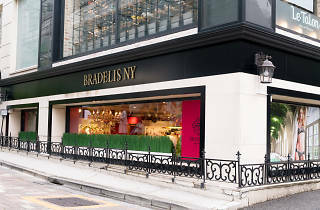 Check their website for the full list of store branches.